If you’re considering purchasing an Audi, talk to us. We are high-end car finance experts, and can put together a bespoke, flexible arrangement to suit your financial circumstances, your car, and your future needs. Our personal service means that we can take into account many more factors than a high street lender – for instance the car’s true residual value, other assets you may own or your business situation – and come up with a fast decision and a plan to suit you. We often offer lower payments than other lenders, and we can offer finance to clients who may be turned away by the computer-driven checklists of other companies. So contact us about finance, either before you start hunting for the perfect Audi, or after you’ve decided on your dream car. But which Audi? 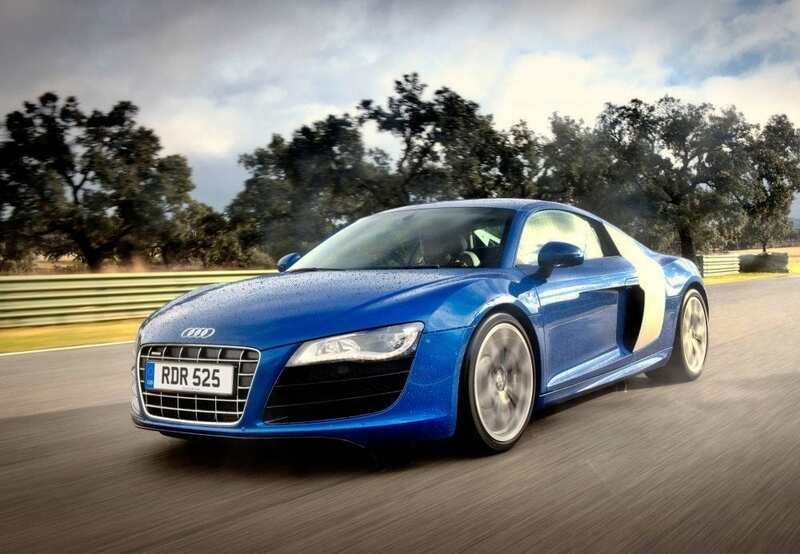 Of course the modern range has one huge star – the high-technology, high-performance R8, which comes in an astonishing number of different versions, trim levels and limited editions. 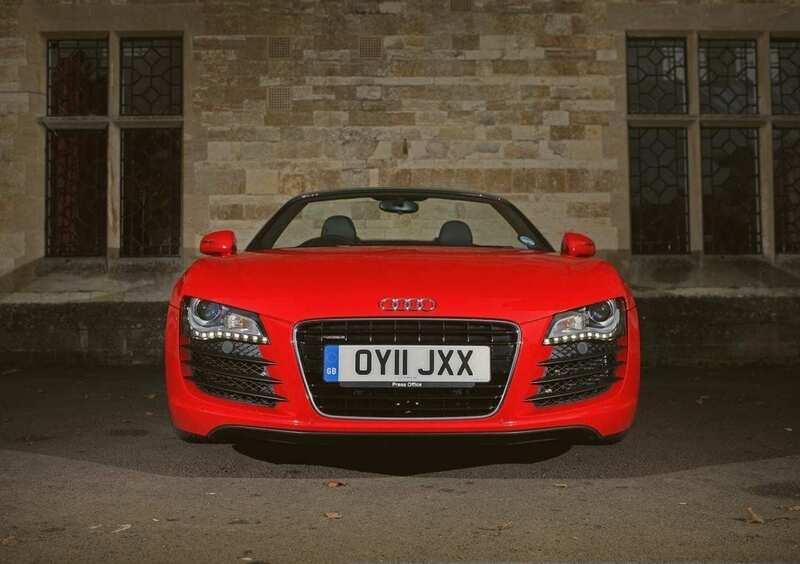 However, all share lithe, muscular supercar styling, Audi’s rightly famous four-wheel drive system and many other technological innovations, as you would expect from the company that has made such a feature of its technical prowess. The R8, lovely as it is though, is by no means the only Audi worthy of note to somebody who wants to venture into the marque’s history. The fearsome Group B rally cars of the 1980s are very much worthy of a place in anybody’s collection, and even the Quattro coupe on which they were (loosely) based is starting to become a covetable car; examples in excellent condition are fetching quite considerable sums these days. And then there are the stealth sporting cars of the range, designated RS. While subtly badged and outwardly unremarkable, often coming in the guise of an Avant estate, they were serious performance vehicles. Many a Ferrari or Porsche owner has been surprised by one of these unflashy estates rocketing past, its four-wheel-drive gluing it firmly to the road and its powerful engine hitting the limiter at somewhere around 160mph. So if you’d like to purchase an Audi, whether you want stealthy speed or supercar style, do please contact us to discuss how we can help you finance your high-tech German ambition.